Any question on childhood cancer? 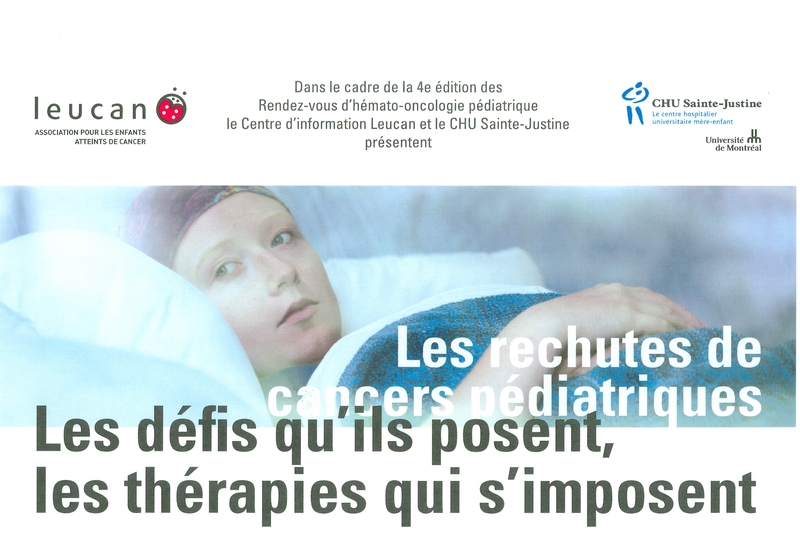 The purpose of the Leucan Information Centre is to provide information to pediatric cancer patients and their parents. The 2016 edition of the Rendez-vous d’hémato-oncologie pédiatrique took place on November, 23rd. Did you know that the Leucan Information Centre is the only library specialized on information about childhood cancer in Canada? When Markus Jacobs heard his cancer diagnosis last year, he immediately remembered his family members who had recently lost their battles. 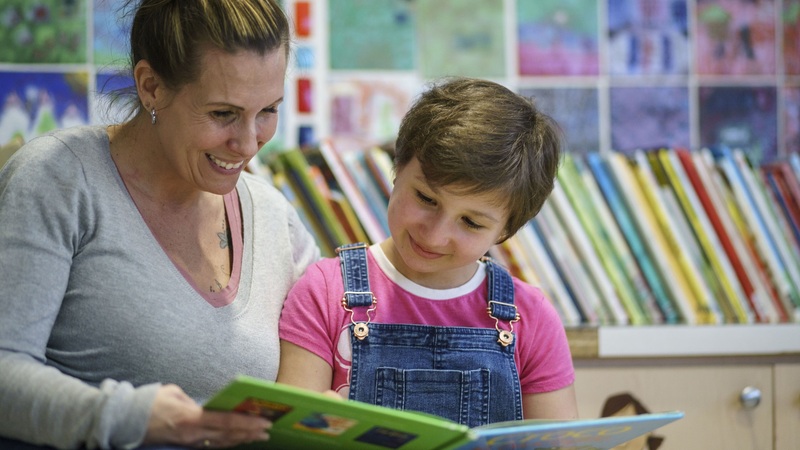 This New DiagnosisGuide was created to help you focus on the most important information that you need right now, in this time just after your child’s diagnosis. Leucan information center : What is it? Warning: Leucan Information Centre staff members do not possess medical, paramedical or psychosocial expertise. 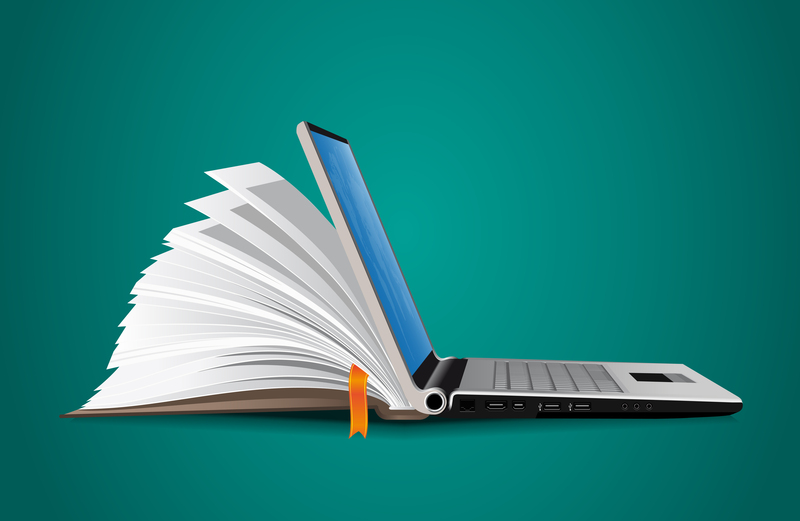 All information sources provided by the Leucan Information Centre are of a general nature and are complementary to the information already supplied by healthcare professionals. It is advisable that you address all of your specific, medical questions to these specialists. Leucan nor CHU Sainte-Justine do not endorse or accept any responsibility for contents supplied by the Leucan Information Centre.